I won't give too much away about my story but I can tell you that it is my first foray into historical fiction - i.e. a story that is actually set in the past, unlike Secrets of the Tombs, which is set in the current time, even though it features events that have their roots in the distant past. My Murder and Mayhem story is set in the eighteenth century, at the height of the craze for growing pineapples. 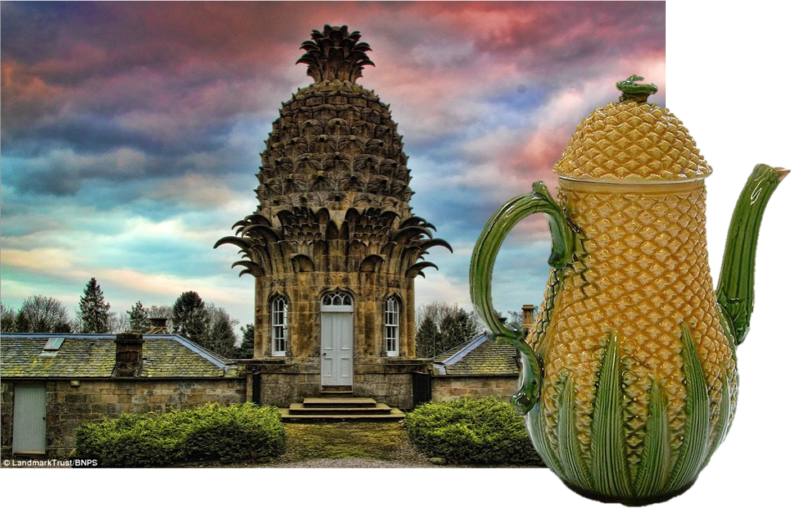 Being a distinctly tropical fruit, growing pineapples in the rather less than tropical conditions of a British garden was something of a challenge in those days, even with a glasshouse. A home-grown pineapple became a massive status symbol - which is why pineapples crop up (no pun intended!) all over the place in Georgian art and architecture. 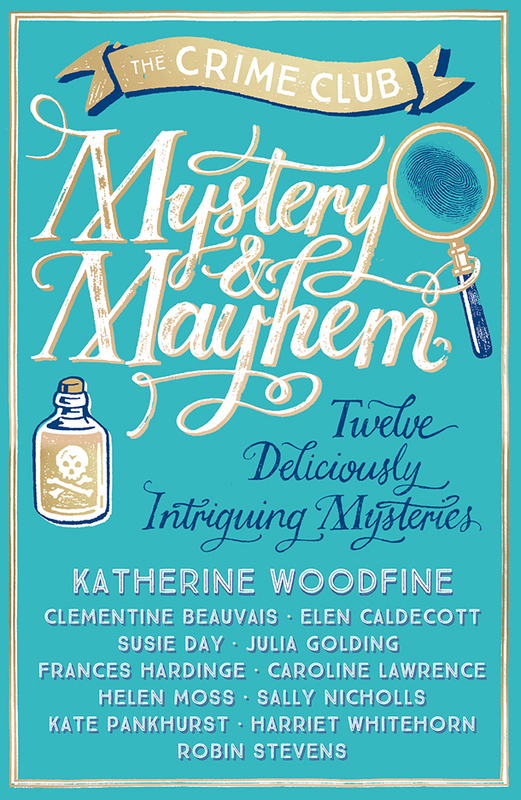 The story features two young investigators, a prize pineapple and a sabotage plan that goes rather disastrously wrong! 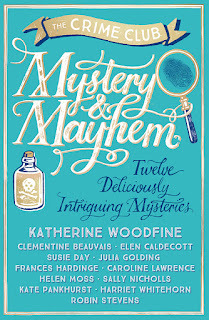 I'm really looking forward to the Spring when I'll be bombarding you with lots more news about Murder and Mayhem . . .